If you use Smartphone then you can understand the need for PowerBank very well. 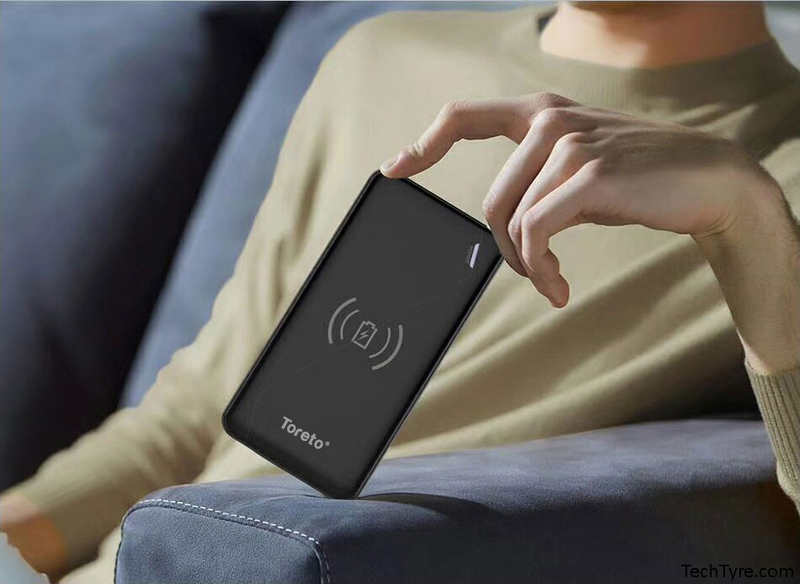 Tech company toreto has launched the wireless charger power bank. Obviously these product is quite different from common power banks. Through Zest Pro wireless power bank, you can charge your smartphone only without connecting to the cable. This Powerbank has a 10,000mAh battery and the special thing is that it’s light. 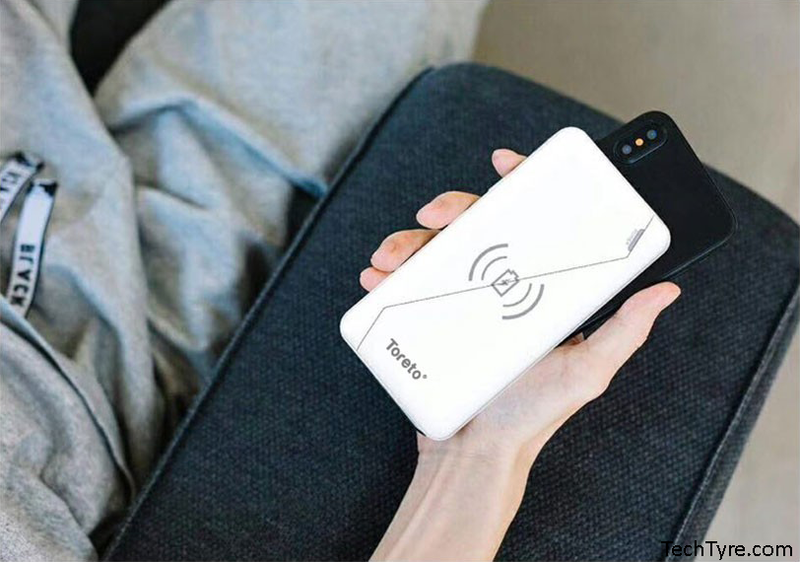 The second feature of this Power Bank is that if your Smartphone does not support wireless charging, then you can charge your phone via cable too. There are 2 USB ports in this power bank i.e., you can charge by connecting two devices simultaneously. 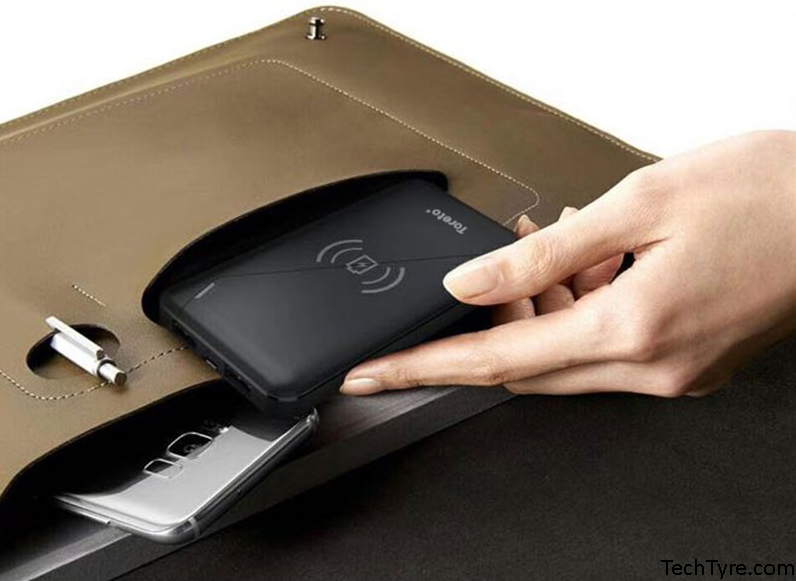 Apart from this the wireless power bank has also been launched with 10,000mAh of battery and has two USB ports which isn’t wireless and you will need cable to charge it. The lightweight of this product makes it easy to be carry without much effort during travel. 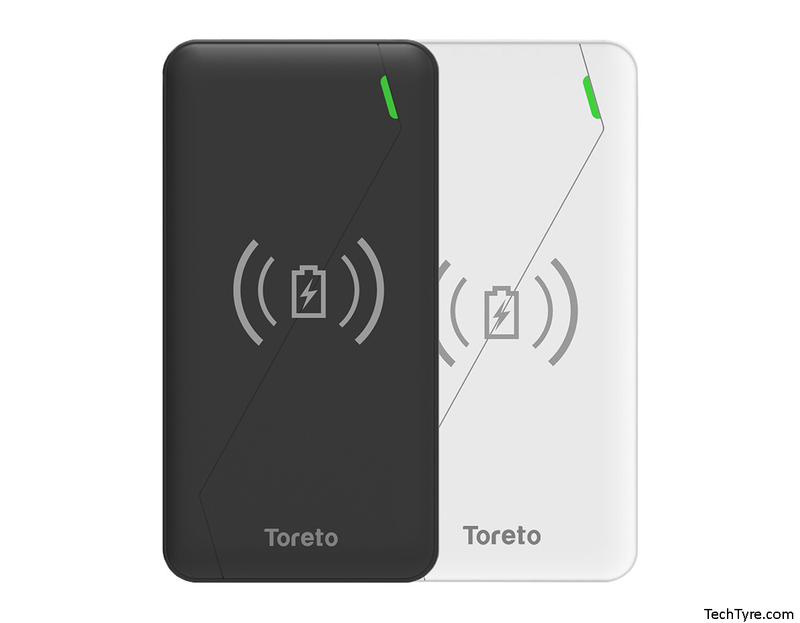 Toreto Zest Pro Wireless Power Bank weighs 202 grams and company claims it is very slim too. To use this PowerBank wireless feature your Smartphone must have wireless charging support. For example, iPhone 8, 8 Plus and iPhone X have wireless charging support so if you have these Smartphones you can charge from this power bank. Many of Samsung high end smartphones support wireless charging. To charge your Smartphone from this wireless power bank you have to keep your smartphone on PowerBank. The Lithium Polymer Battery of Zest/Zest Pro keeps your device safe during charging because Li-Polymer battery is thinner than regular lithium batteries which makes the device lightweight. You can charge 2 smartphone in one time using 2 USB ports. It won’t be an exaggeration to call it a state-of-the-art design or even technology. The price of this wireless power bank is about Rs 2,999 and it can be purchased in two color options Royal Black and Classic White. It can be purchased from e-commerce websites or retail stores. Both models come in both colours, not restraining you to stick to a single one, whether it expresses you or not.